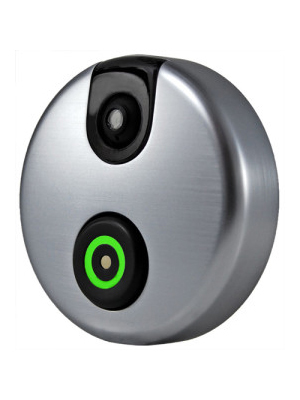 A Wi-Fi Enabled, Webcam Doorbell. iDoorCam is the secure and convenient way to answer your door no matter where you are or what you’re doing. See, hear and talk to visitors from your iOS and Android devices.